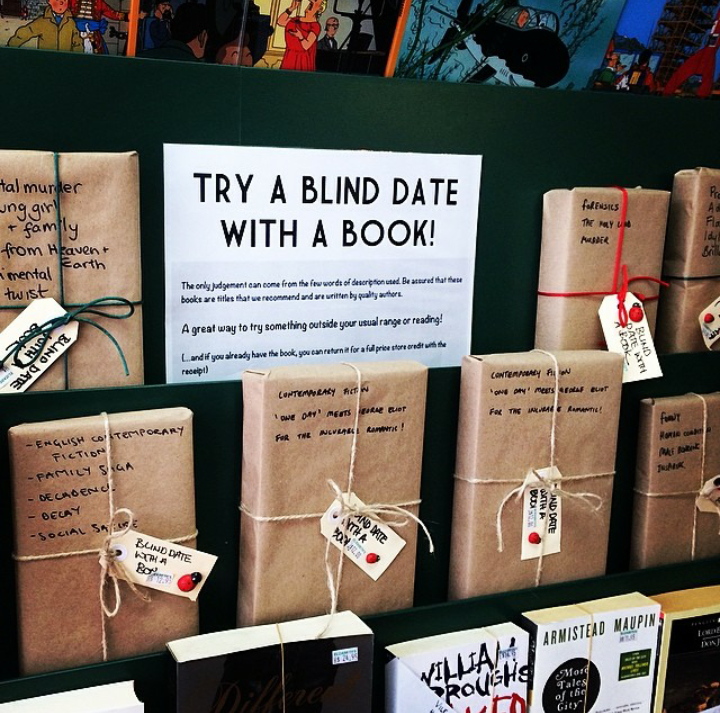 So I found this picture and I thought it sounded like a fun interesting thing to do, to not see the covers and only read the descriptions. Personally I look at book covers and if I like it I will read the description and so on but if I dont like the cover I wouldn't even end up picking it up and I know many people that do this. I feel that "judging a book by its cover" could be a opportunity missed. We could have passed on a amazing story that could of changed our lifes but we didnt pick it up because of the front cover. It could be the publisher fault or just our missed judgement on what the story is about. But unless we pick up the book and read the inside we would never know. I'm going to start a vow to myself that I will read as many descriptions as I see liked and not worry about what the cover is. I feel that I will be exposed to so many great stories and that always makes me happy. PLEASE READ ONLY IF YOU READ THE SERIES, SPOILERS INCLUDED IN REVIEW!!!! 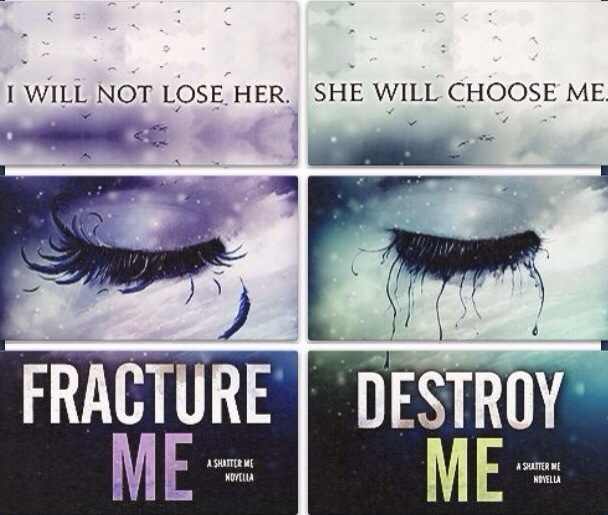 Destroy Me & Fracture Me is part of the novella to the Shatter Me, it is the combination of both novellas Destroy Me #1.5 (Warner perspective) and Fracture Me #2.5 (Adam perspective). 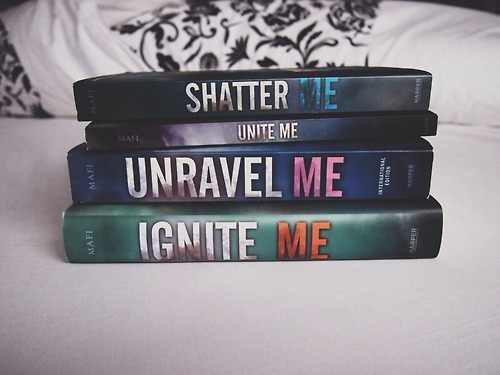 I personally did not want to buy both Destroy Me and Fracture Me so when I seen Unite Me had both stories plus a bonus of Juliette journal I could not resist. I will go about this talking about Warner perspective, then Adam perspective, and then the whole novellas in general. I loved, loved, loved, loved Warner story. The story starts off right when Juliette escapes and Warner is shot and wounded.I think I loved Warner story because you get to see the reason why Warner does what he does, you get to see why he loves Juilette so much,and you see how he is a good guy. For me Warner shows more of a vurenable side of him and how EVIL his father is. You kinda just fall more in love with Warner just seeing how much he has been through and at the same time you see yourself rooting for him to find Juliette (oddly enough) lol Over all I enjoyed Warner perspective soo much. Adam story begins when the The Establishment and the Omega Point are about to go head to head. I did not enjoy Adam's story as much as I was hoping because I feel he was so worried and thinking about Juliette so much being alittle whiny when basically all war is going to break out.I feel like alot of information from the series was already said but in Adam's viewpoint. I just did not like it much because his character just seemed sorta bland and not that interesting after awhile. But it was still good to get Adams viewpoint on the whole situation. Im happy we got to see viewpoints in other characters. But what I disliked was that both stories were so short! I feel like it ended so fast even though I already knew what was going to happen ha ha . And secondly I dislike how we do not have a novella for Kenji! Let me just say I have a crush on Mr. Kenji he kept this book on the bright side when it needed it most. This series is defiently on my top 5 favorite book series list. In this series you meet a girl named Juliette for no explainable reason her skin and body is dangerous, if you touch her or be touched by her you will die. Having a tragic incident with a small boy that cost his life Juliette self esteem, confident is no where to be found leaving her vulnerable to everyone around her. The Reestablishment locked her up for murder. She is dangerous to society and a danger to herself. Juliette is locked away and Section 45 seem to be crumpling and so many people seem to be dying and the people solution is to start a war. The Reestablishment decides they can use Juliette in a ime of war. Now Juliette has a choice to either help them or fight against them. st was first that even though there is some depressing side of the book there was humor that kept the book alive and in a good balance so the reader doesn't feel like crap after reading it (props to Tahereh Mafi). Second the love story in this book is unexpected,passionate and truly breath taking. You can tell Juliette and the significant other has a connection that wont be broken. and Thirdly, The writing style was so deep, powerful, and beautiful that you can feel so much hurt and emotion from Juliette and I though Tahereh Mafi really expresses Juliette feeling so realistically and I'm sure so many teens could related to Juliette in some sort of level through out Juliette journey. 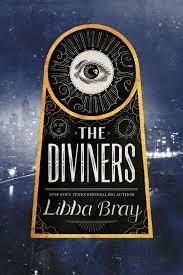 I highly recommend this series and you to could possible feel the inspiration as I did while reading it. For some odd reason I always have dreams where I can teleport to one place to another I don't know why but I just seem to do. I think I should Google that later. Anyways... in these dreams I either have like this travel pad were I have to set the pad down, step on it and then all this crazy magic stuff happens and I'm somewhere else. Or its a screen (like a TV screen) making wave like movement were I have to say certain words and then I'm able to jump through the screen into another place. For some odd reason I always teleport into a nightmare :( This is what freaks me out. I would be carrying this cool teleporting gadget, something in probably 2025 we will all have, that I should be using to travel the world or go back in time to experience history or something cool like that but in my dreams I'm always running away from some scary killer and teleporting myself into a different place and ending up in a horror scene. Now, knowing the brave person that I am normally I always try and save people in the dream. For instance, finding kidnapped children in a hidden creepy cellar, and then teleporting them into a safe place. But at the very end of my dream when I saved everyone and I just need to get back safely; its either, my gadgets stops working or I'm lost. That's when it starts to get really scary because I just saved all the people from the killer and then I get stuck and can't get away, which unfortunately ends up as me getting killed. When I have weird dreams like this one I imagine it turning into a book and how amazing it would be. I always write down my dreams so I could get some inspiration when I'm stuck on a scene or plot. WELL today I woke up realizing why am I not going to the Library to read?! So when I woke up this morning I got dressed and took the walk to the Library.I went to the young adult section (my favorite genre of books), looked around,found a decent book and sat on a nice comfy couch off in the back of the building . Opening the book, putting my feet up and zoning out into the teen fiction melo-dramatic fantasy world was the best feeling I had felt in awhile. After I finished I realized that in that moment I felt happy. I discovered that the little corner on that cozy, squishy, green couch was my safeplace. Books and novels really can put you in awhole new place for a little while. 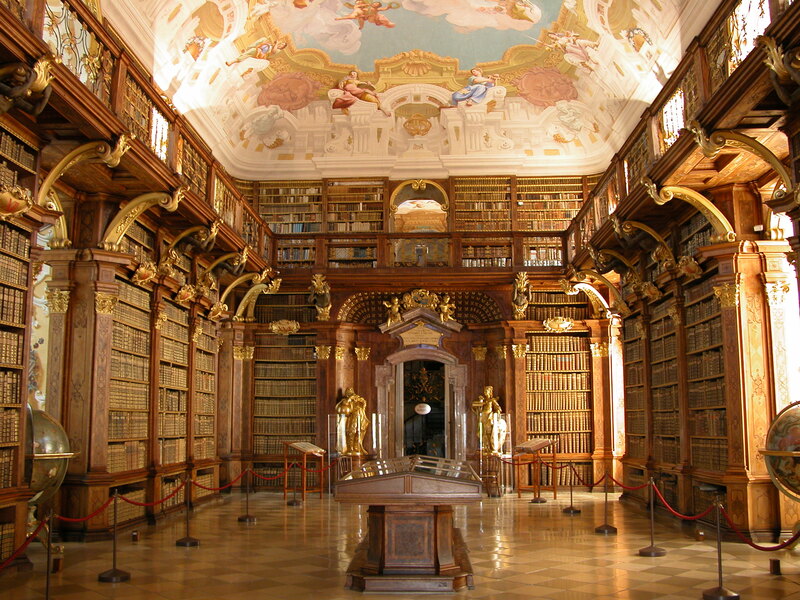 And being an inspiring novelist someday I really enjoyed that time surrouned by books. Full of different characters, adventures, and relationships . I felt comfortable and happy. Now I really plan on going back to the Library more often during the arriving weeks to have some alone time and a peaceful time with all the fascinating books around me. What If a "ONCE IN A LIFETIME" Could Happen TWICE? Was not expecting this story to be so jaw dropping, exciting, sad and happy all at once. This wonderful story is about a girl named Dahlia London who basically just starts off the story talking about her parents and how that specific day (which was Halloween) is not her favorite day at all, then she continue on talking about her boyfriend Ben. Most part of this beginning is just showing how her relationship with the people in her life are. That same night she meets a very handsome and charming man River Wilde ( who later on becomes the famous lead singer in his band The Wilde Ones) but after that life changing, love at first sight connection with River tragedy suddenly strikes Dahlia life and everything just seems to go down hill. Everything that happened doesn't connect and just puts Dahlia in a very depressed state. From some sort of fate River and Dahlia meet back together a couple years later and the story just takes off from there. River and Dahlia love is something special and you can tell right from when they first met that they are meant for each other because their connection (hence the title) is just something all women would love. River is just a dreamboat, I was just swooning over him through-out this whole book, he made me smile ear to ear just by the way he shows so much compassion and love for Dahlia. I admire how he is basically her superman, he brings her back up when she needed it most and everything about their love is just so amazing you just want to scream KISS! sometimes because you can just feel the love coming off the pages. It was a fast easy paced read. Each chapter has different songs that Kim Karr generously provided so you can listen to each song while you read to set the mood of each event. The love making scenes ;) Its was so ppassionate and HOT! My feelings were all over the place with this book and I literally could not put this book down! Besides going to bed ofcourse. Every single page had my full attention. I have so many questions though! This book left me blinking making sure I read the correct words because the twist is just BIG. Through-out the story you can tell something is off between certain characters but Kim Karr does a great job covering it up and not making it obvious. I highly recommend this book and i'm sure the entire series is even more fantastic I cant wait to get the sequel. I need to know what happens because I'm in complete shock! I loved it. Pick this book up RIGHT NOW!